On yesterday’s date 50 years ago (1968) Martin Luther King was shot while standing on a balcony outside his motel room in Memphis, Tennessee. He died later that day. A story was invented and widely published about how this death came about. However, it was incorrect. A man named William Pepper, who was a friend of King at the time, a writer, and later became a lawyer, worked for the following almost-50 years to unravel a more accurate story. The only remaining major piece missing is true motive. Pepper published his last book on the subject in the summer of 2016. About 17 years earlier, a jury had found government complicity in the murder in a civil trial that ended in late 1999. Have you heard this story? Has any major news media made a point of correcting themselves on this subject? No? So, they are complicit, too. King was shot by a Memphis police sharpshooter with a completely different rifle from the one that was found across the street in a “bundle” and reported to be the murder weapon. James Earl Ray was not on site at the time of the shooting, but was the named fall guy and picked up later while traveling through the UK. Earlier, he had been smuggled out of prison, with the prison warden paid off to look the other way. He was contacted and given money and instructions through an intermediary who was nominally just a criminal. Coordination of the operation has been linked to the FBI, or at least its director, J. Edgar Hoover, and at least one of his top people. Hoover has been linked to several similar incidents. According to a nurse at the hospital where King was taken after the shooting, he was still alive when the head of neurosurgery entered the emergency room with two men in suits, ordered everyone else to leave, then suffocated King with a pillow. It is known that Hoover hated King and many other activists who were trying to steer the country back onto a more open and honest trajectory after the huge deceptions and atrocities it had been part of during and subsequent to World War 2. 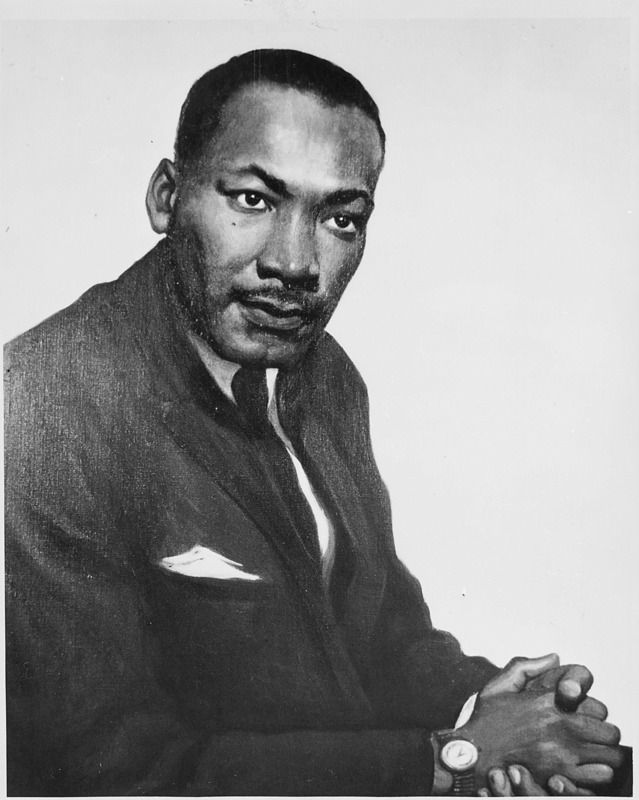 King had come out against the Vietnam War a year (to the day) before his death. So this position, in combination with his general popularity and effectiveness in restoring civil rights in the South, has been cited as a possible motivation to have him killed. Of course, each individual or group that was involved in the plot was given a motivation and story line that fit their viewpoint and need to know. That “higher concerns” may have figured into this murder – as has also been theorized about JFK and RFK – does not mean that any of those intimately involved with those plots had any awareness of those concerns. I don’t rail about “truth and justice.” It won’t be enough to expose the true perpetrators of these crimes and “bring them to justice.” That won’t handle any of the most important problems we face on this planet. Only a higher level of knowledge and spiritual ability could handle those problems. So that’s what I advocate.